You can use tracking pixels to collect website visitors into segments and then later target them in the campaign. Go to the Pixels page and click New pixel. Fill out the New pixel form and click Create pixel. 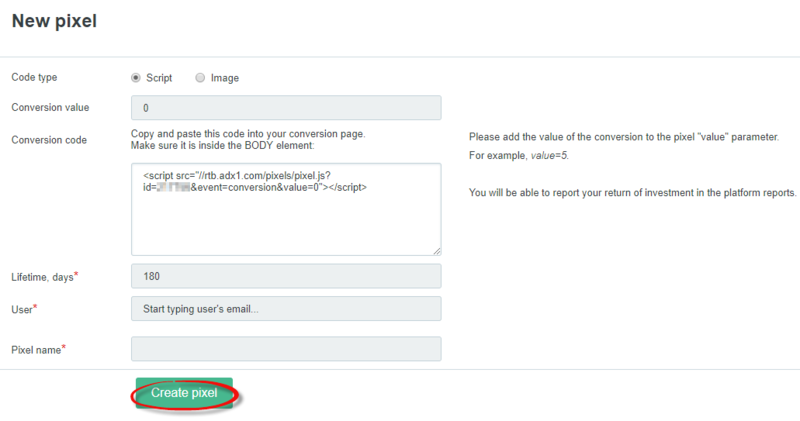 To target visitors you collected in the pixel data segment, please select your pixel in the User segments targeting option.